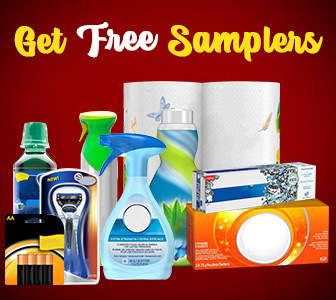 Dr. Oetker Patisserie Signature Coupon — Deals from SaveaLoonie! Dr. Oetker has done it again! They’ve just launched a new line of products that you are going to want to fill your freezer with – Dr. Oetker Patisserie Signature desserts! These delicious new desserts are available in Strawberry, Wildberry or Salted Caramel Cheesecake or Chocolate Brownie Cake. Which one will you try first? 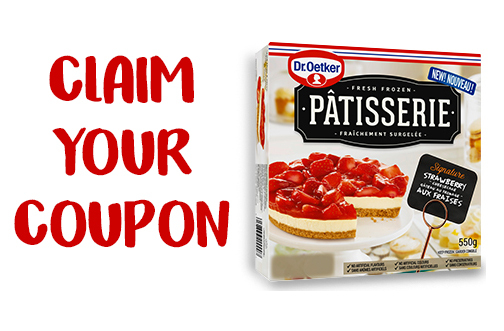 Claim this new Canadian Coupon to save $1.00 off any one Dr. Oetker Patisserie Signature Product 465-550g. 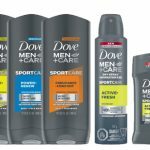 This is a hidden print coupon from Save.ca. It has an expiry date of June 18, 2019.